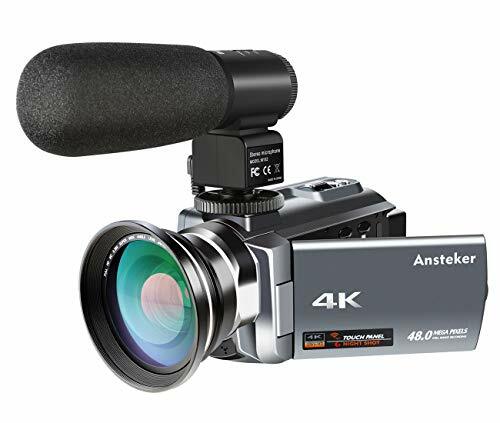 Anazalea HD camera lens can be used with a wide range of cell phones such as iPhone XS MAX XR X 8 7 6 6s plus, Samsung Galaxy and more; work on iPad and PC too. Professional but portable to use. Every great moments should be recorded! 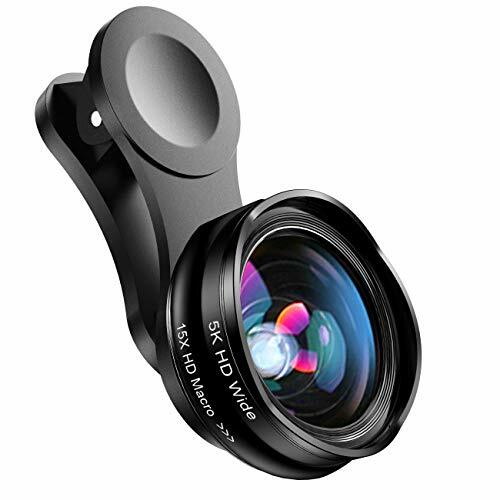 ▲ Wide angle lens and the macro lens are attached together while you receive them. To use the wide angle, simply attach both lenses together. ▲ To use the macro lens, only need to unscrew the wide angle lens. ▲ Please wipe clean Anazalea lens and lens of phone before using. ▲ It’s better to take off your phone case for taking better photos. 【High Quality Cell Phone Lens】- Creative design from flower bud and made of Germany Schott Optical Glass for durability and clarity. Multi-element coated glass reduces glass flare & ghosting caused by reflections. 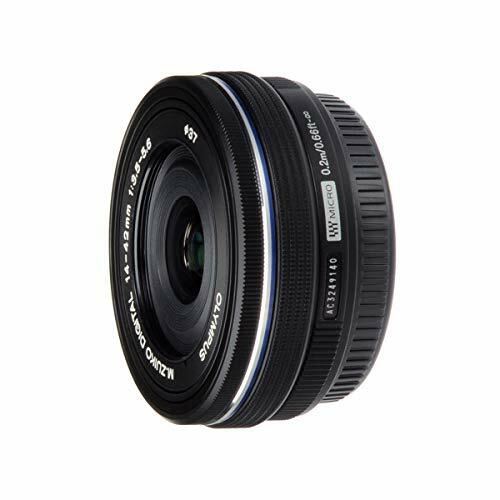 0.45X Super Wide Angle Lens + 15X Macro Lens, Perfect for hobbyists and photography pros alike. 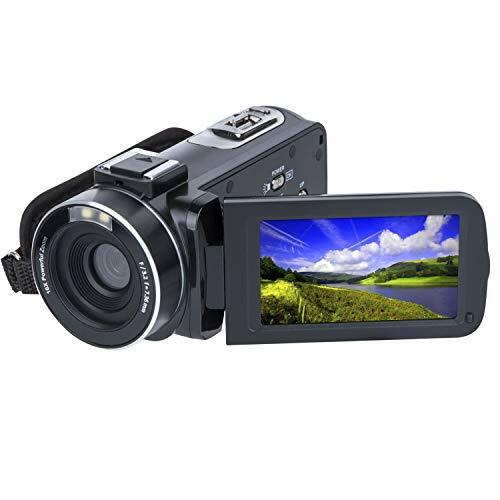 Turn your mobile into DSLR Camera, enjoy your stunning photographing trip. 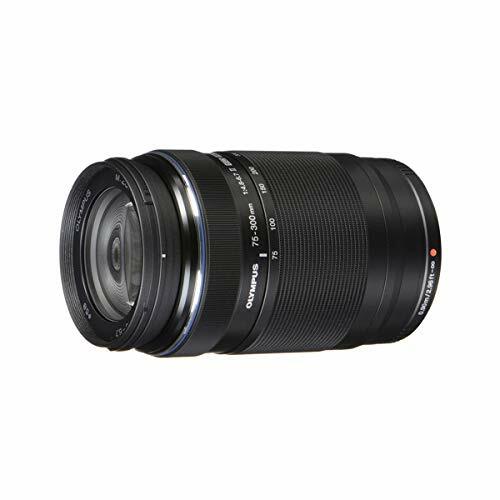 【0.45X Super Wide Angle Lens】- It can help largely expand the field of view and enable you capture the entire family or a whole team member into one picture. Also you can clip it on front cameras of cell phone for Multiplayer selfie and video calls to see all people in screen. 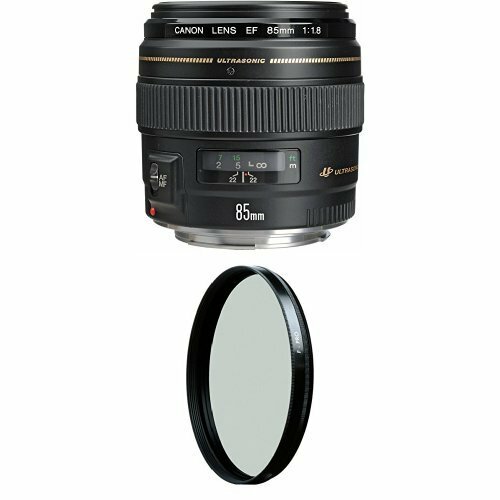 The lens is Clarity, Distortionless and NO DARK CORNERS (vignetting) like cheaper lenses. 【Universal Compatibility】- Anazalea phone lens can fit most popular models of smartphones and iPad, for iPhone XS MAX XR X 8 7 6 6s plus, for Samsung Galaxy S9 S8 plus S7 edge Note 9 8, HTC, LG, Google Phones and so on. 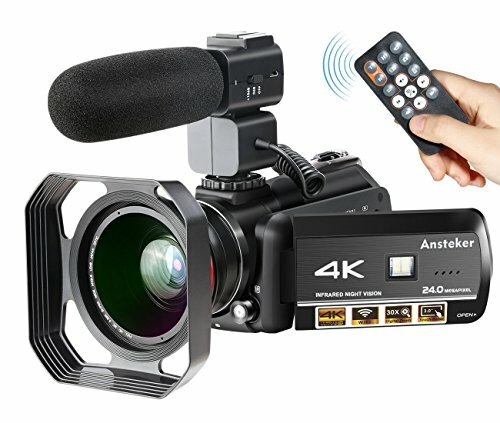 【What You Get】- 5K HD Wide Angle Lens, 15X Macro Lens, Lens Clip*2, Travel Case, Cleaning Cloth, User’s Manual AND 60-Day No Risk Money Back Guarantee, 12-Month Replacement Warranty, 8/24 Online Customer Service, Lifetime Support Guarantee.